Above: The strongest Atlantic hurricane of 2018, Hurricane Michael, as seen by GOES-16 at landfall in the Florida Panhandle on October 10, 2018. 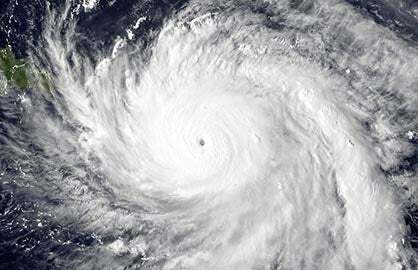 At the time, Michael was at peak strength, a Category 4 storm with 155 mph winds. 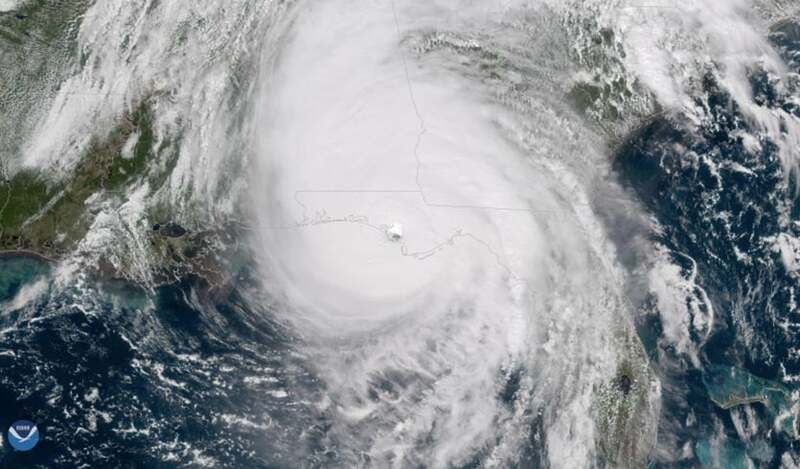 Michael was the third most intense hurricane to make landfall in the contiguous U.S. based on central pressure, and the fourth most intense based on wind speed. Image credit: NOAA. 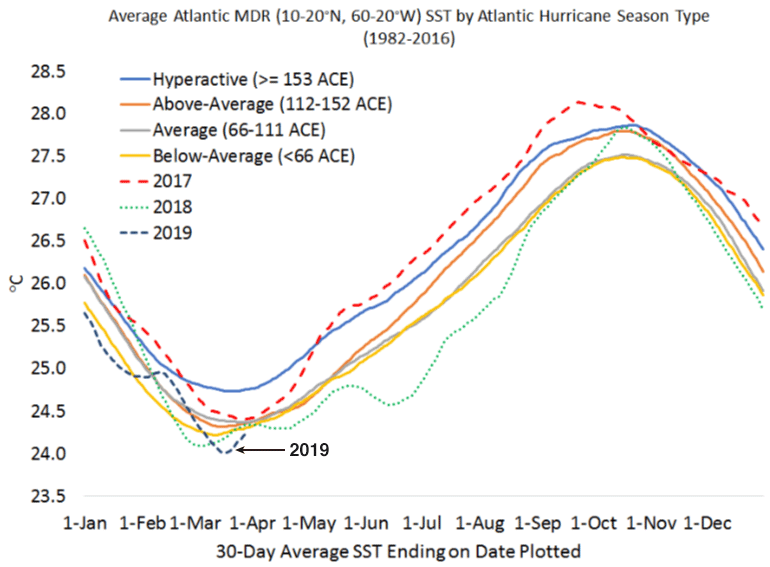 The April 5 forecast for the 2019 Atlantic hurricane season made by British private forecasting firm Tropical Storm Risk, Inc. (TSR) calls for a slightly below-average Atlantic hurricane season--about 20% below the long-term (1950-2018) norm and 30% below the recent 2009-2018 ten-year norm. TSR is predicting 12 named storms, 5 hurricanes, 2 intense hurricanes and an Accumulated Cyclone Energy (ACE) of 81 for the period May through December. The long-term averages for the past 69 years are 11 named storms, 6 hurricanes, 3 intense hurricanes and an ACE of 104. TSR rates their skill level as low for these April forecasts--just 2 - 7% higher than a "no-skill" forecast made using climatology. 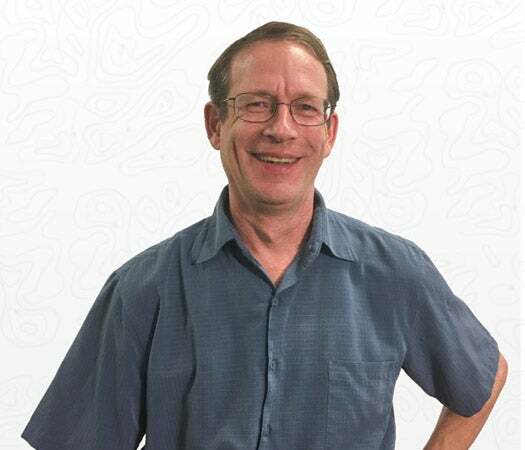 TSR predicts a 29% chance that U.S. landfalling ACE index will be above average, a 24% chance it will be near average, and a 47% chance it will be below average. 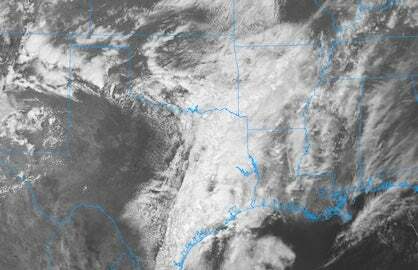 They project that two named storms and one hurricane will hit the U.S. The averages from the 1950-2018 climatology are three named storms and one hurricane. They rate their skill at making these April forecasts for U.S. landfalls at 0% - 3% higher than a "no-skill" forecast made using climatology. 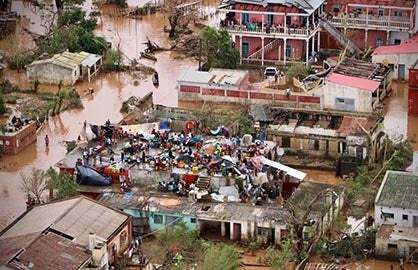 In the Lesser Antilles Islands of the Caribbean, TSR projects one tropical storm and no hurricanes. Climatology is one tropical storm and less than 0.5 hurricanes. 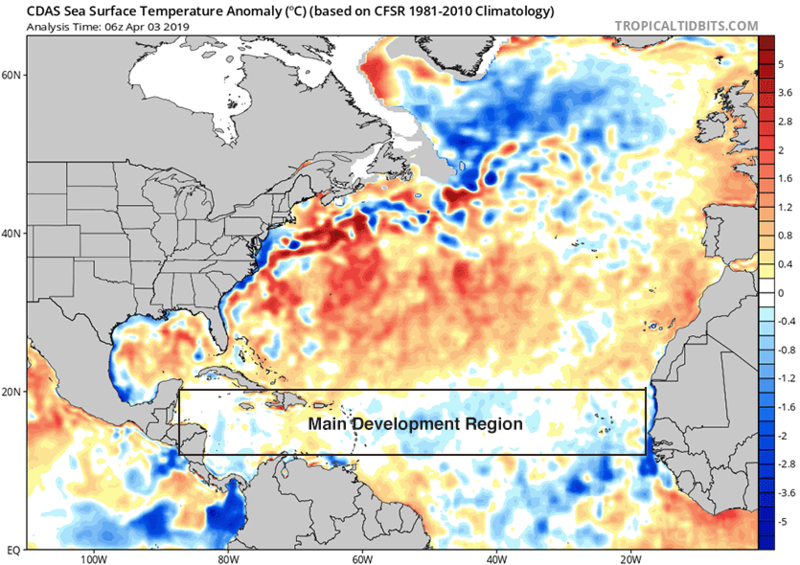 TSR’s main predictor for their statistical model of Atlantic hurricane activity is the forecast July - September trade wind speed over the Caribbean and tropical North Atlantic. 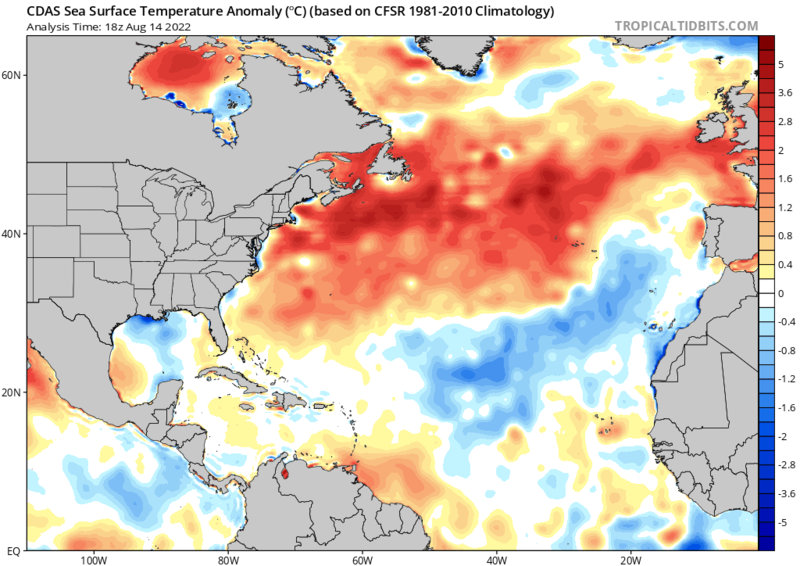 Their model is calling for trade winds 0.83 m/s faster than average, due to the anticipated weak-to-moderate El Niño conditions during the summer/autumn of 2019 and slightly cooler than average SSTs. Stronger than normal trade winds during July-August-September are associated with less spin and increased vertical wind shear over the hurricane main development region, factors that reduce hurricane frequency and intensity. The next TSR forecast will be issued on May 30.